Are you struggling to keep your head above water during these difficult economic times? Does it seem as if there’s a bit too much month at the end of your money? Are you struggling to keep on top of your debt? 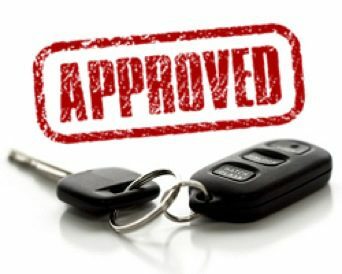 Have you been blacklisted and need car finance? If this sounds like you, then Earn-a-Car can help you get moving again. Most vehicle finance companies won’t offer car finance with bad credit, but Earn-a-Car understands that it’s exactly when times are tough that people need help the most. That’s why we’ve gone out of our way to turn vehicle finance in South Africa on its head by offering blacklisted people car finance! Drive off into the sunset! And because we don’t want to add to your financial strain when you can least afford it, we’ve included several value-added services as a bonus. From accident cover to a comprehensive warranty plan and breakdown support, you have complete peace of mind when hitting the road that you’re not going to hit any unexpected bumps along the way. We’ve even set aside R250 a month for you to put towards servicing your vehicle! Earn-a-car offers the easiest way to finance your car and even earn cash while doing so. Simply send friends and family who are struggling to get on top of their finances our way and we’ll pay you R1 000 for every successful referral! Plus, don’t forget that for every monthly repayment you make, we’ll give you R300 cash back at the end of your contract that you can use to help pay off your car! Contact us today to find out how we can help you get back on the road!